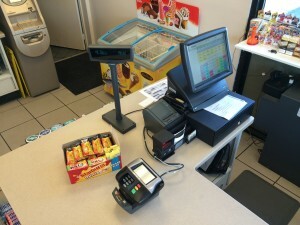 Formed in 2000, specializing in electronic POS (Point of Sale) equipment. Our highly technical staff can recommend site solutions to all of your cash and transaction handling needs. We offer new equipment sales, and 24/7 service in the event problems occur. 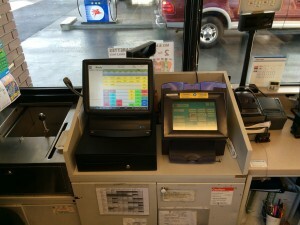 Our technicians are fully trained to service and maintain a wide variety of POS equipment in the field. Our technicians provide service in California and throughout the Western Region, including the Pacific Northwest. Call us for your special projects, we do projects nationwide. Our services include a pre-installation survey to assure system compatibility and readiness. Every effort will be made to minimize downtime during the installation and maintenance of your system. Once installed, our technicians will train your employees on the operational aspects of the equipment. 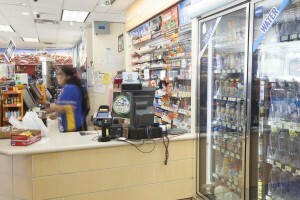 EMV POS experts, upgrading and conversion program. Complete training program, either on-site or at our training facility. Please see our Training Page for information on schedules and classes.